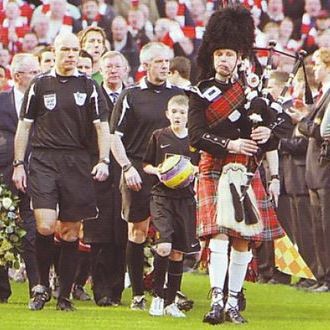 Terry has played in England's legendary grade one pipe band, the famous Mount Carmel Pipe Band of Salford. 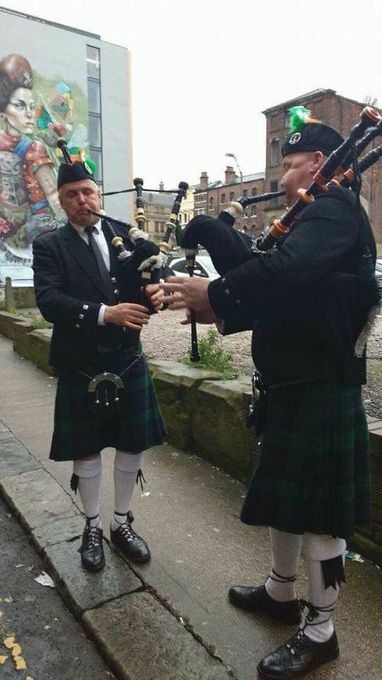 Terry has, also, won a number of solo competitions and is the founder member of the famous Phoenix Pipe Band and, recently, the founder member of the Manchester Community Pipe Band. Terry made our day. 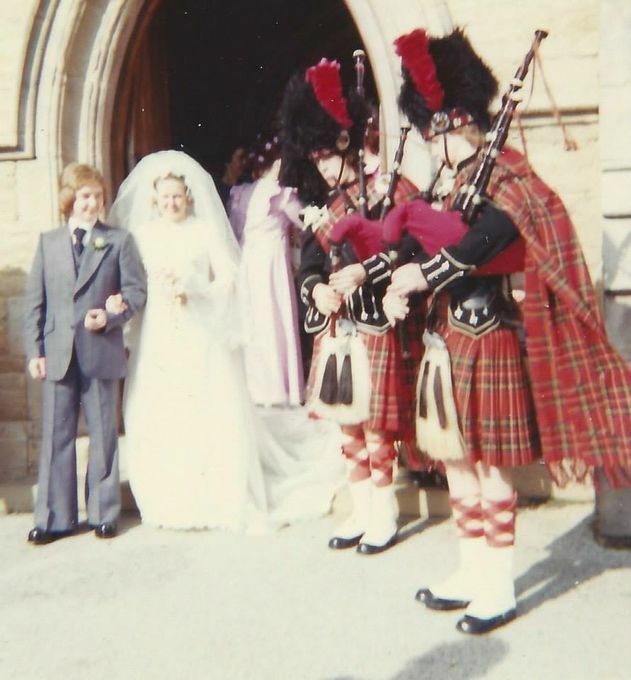 It was the 100th birthday lunch for my Scottish mother, and everybody told me how Terry's playing had made the day particularly special for them.